Location, location, location! Situated on an oversized lot, this three-bedroom, two-bath home, with a large screened-in lanai and beautiful landscaping, is waiting for you. Come enjoy living in beautiful park shore, naples, florida. Nestled on a quiet street between pine ridge road and parkshore drive, turtle hatch lane gives you the opportunity to be moments from your neighborhood beach club to enjoy relaxed days at the beach and beautiful sunsets in the evenings. You can then double-back, stopping at the village on venetian bay to shop, sip a glass of wine or perhaps grab a bite to eat before settling into your home on this beautiful secluded street. Come enjoy park shore living. This rare opportunity awaits you! Moments away from fresh market, saks, publix and a short ride to the artis. Fabulously surrounded by all new homes. H. 14055 the perfect park shore home under $1million on a quiet street in the unique enclave of point west. Located close to venetian village and the park shore beach, point west contains just 16 single family homes and features a community pool, cabana, lawn maintenance and irrigation. All homes are arranged around a tranquil private garden with pathways. This lovely 3 bed/3 bath home features expansive garden views, separate dining and family room & a spacious lanai. Hurricane protected with impact windows and shutters. 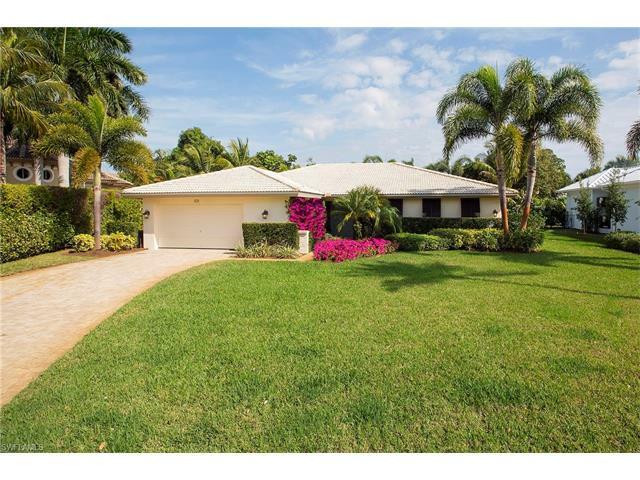 A wonderful opportunity to own a beautiful park shore home in exceptional condition close to the best naples has to offer! 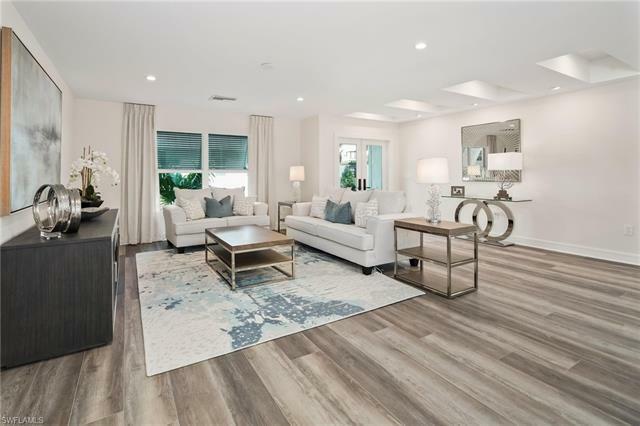 Located within the city of naples limits this new construction custom built modern luxury residence has 4 bedrooms with 4. 5 half baths with pool and spa. Loaded with the finer finishes and with numerous extras, this 2900 sq\ft home is something you will want to see. Proposed completion may 30! H. 13335 - priced at lot value. Southern rear exposure and collier county shows x 500 flood zone on it's website. Park shore is one of naples most desirable locations, walking distance to a private beach park dedicated to park shore residents, public beach, voluntary hoa, churches, shopping, dining, all just minutes from this site. Lots of new construction activity throughout the area as a result of tear down opportunities just like this! Sold as is with the right to inspect, 15 day due diligence. No warranties expressed or implied. 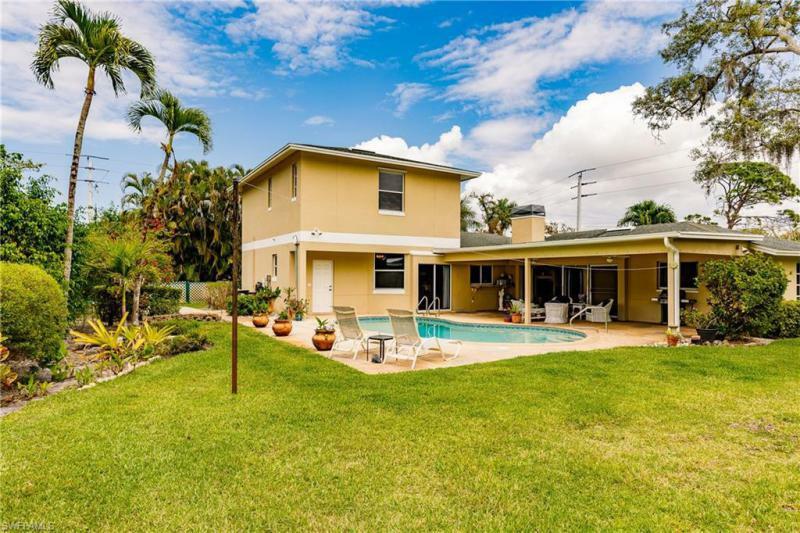 It's all about location with this spacious 4 bedroom 4 bathroom pool home. Positioned on an oversized corner lot with a circular paved driveway, this home offers room for your children to play and plenty of space to entertain guests. The yard has an abundance of privacy to enjoy beautiful sunsets by the pool with western exposure. The side yard has a landing to keep a boat and/or trailer - perfect for water lovers that don't want the expense of storage in a marina. An addition was put onto the home in 2002 and boasts a large kitchen and family room/flex space off of the kitchen. There is also an expansive second floor that offers the home's 2nd master bedroom with an en suite bathroom and walk in closets. The many windows, including in the bathrooms, allow the sunlight to pour in. Walking distance to naples high school and just blocks to the beach, located in the heart of naples. Minutes to anything you might need or desire to do. The square footage of this home on an almost double lot is very hard to find. The yard itself is something you don't get in the city of naples. To be in the heart of it all with a home just over 3000 square feet is unheard of, and there are no hoa fees.